AMEC’s Integrated Evaluation Framework is an online tool that guides users through the process of planning and analyzing communication campaigns. It was devised and presented by the International Association for Measurement and Evaluation of Communication (AMEC) in mid-2016. 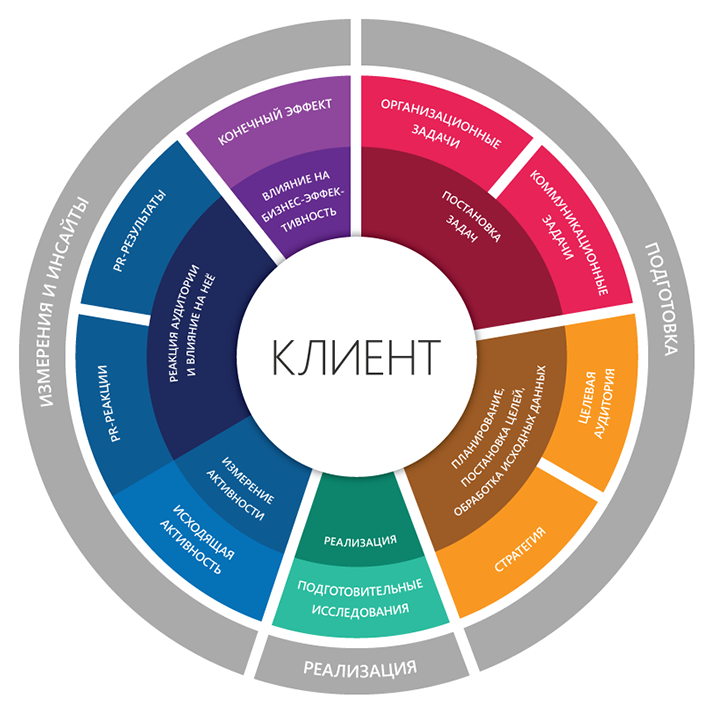 Media research agency Ex Libris provides an overview and comprehensive Russian-language guide to the use of the Evaluation Framework, which is available online and for download in PDF format. 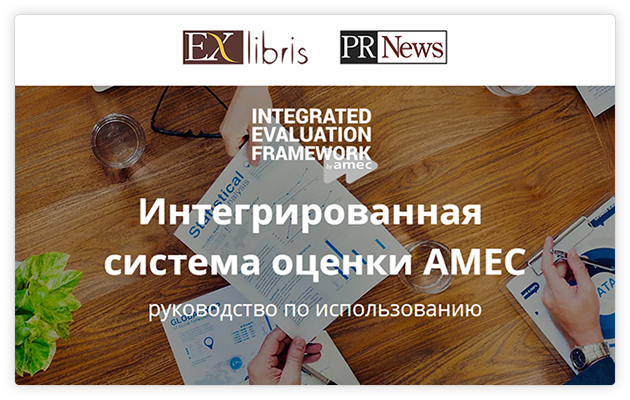 Ex Libris, together with AMEC, has developed a Russian-language version of the manual for the use of the Integrated Evaluation Framework. In addition to the introductory materials, the document contains a number of articles and additional resources on the actual use of the framework, including taxonomy, which lists and explains all the stages of the communication planning procedure with key steps, indicators, milestones, and techniques. AMEC’s Integrated Evaluation Framework is an integrated system of strategic planning and analysis of PR campaigns. The framework is essentially a universal template, which offers a PR practitioner (or the agency’s Customer, together with a practitioner) to stage out a strategic plan for a future PR campaign step-by-step or to analyze in detail the one already carried out. 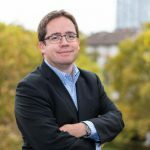 When filling out the template, a specialist will be able to see at what stage the PR campaign was not sufficiently thought out, where incorrect metrics were used, or crucial indicators were not taken into account. AMEC’s Integrated Evaluation Framework provides additional information and correct approaches and indicators. First of all, it provides a consistent approach that will allow for proper planning and evaluation of communication activities. leader of AMEC Integrated Evaluation Framework Group,member of AMEC’s Board of Directors, CEO of PRIME Research UK.